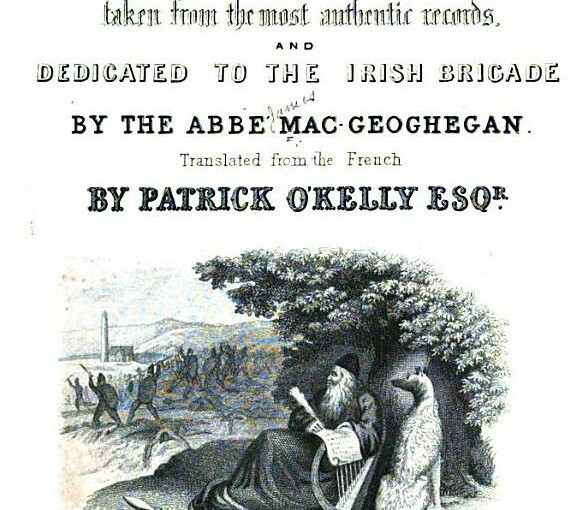 The Irish Manuscripts Commission has a lot of old Irish books online and free. These include the Calendar of Ormond Deeds, The Book of Survey & Distribution and The Civil Survey and many other interesting books that could be useful for genealogy in early periods. They plan to add more titles. 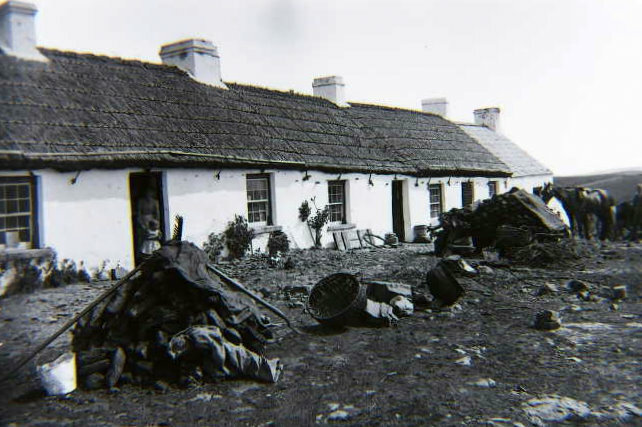 The Ireland Gen Web Project has some valuable information for Co Tipperary family history research. It is being added to all the time and is definitely worth looking at. 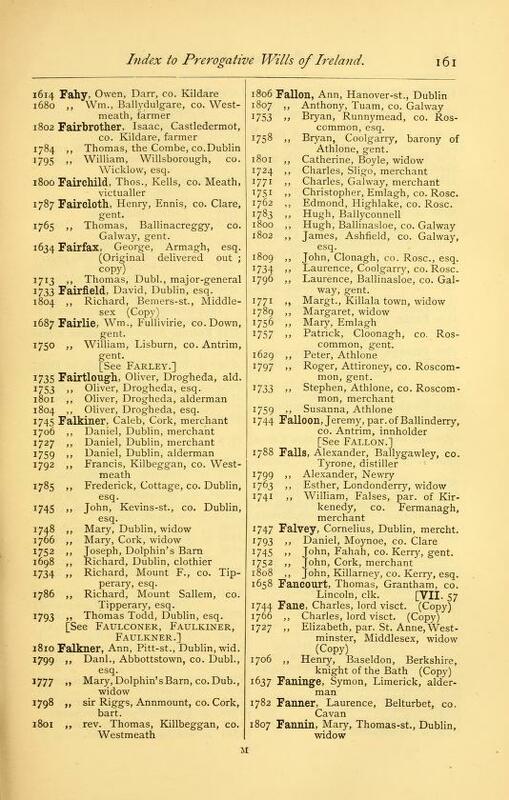 The site has a list of all the civil parishes and townlands and for some parishes maps of the townlands, very helpful. This site doesn’t require subscription or payment. UKIsearch.com is a good site for Co Tipperary ancestry research. It has many links to databases and records and they are all on this one site. 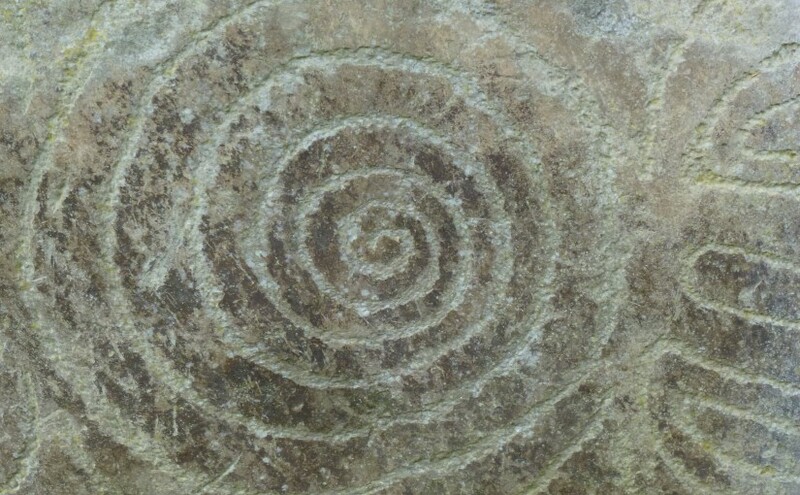 The site covers Ireland, Scotland, Wales and Britain. It also has an International section. 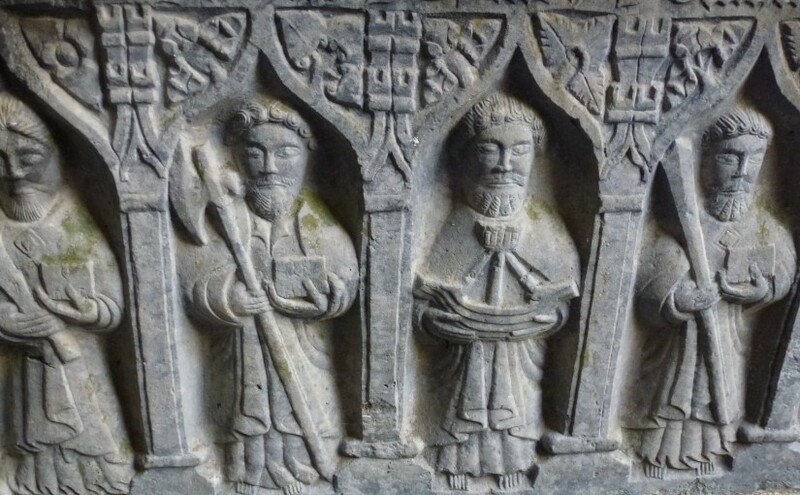 Church records for Carlow, Cork, Dublin and Kerry Ireland now online, free at IrishGenealogy.ie, a website launched by the Department of Tourism, Culture & Sport late last year. For Kerry – Church of Ireland and Roman Catholic records. 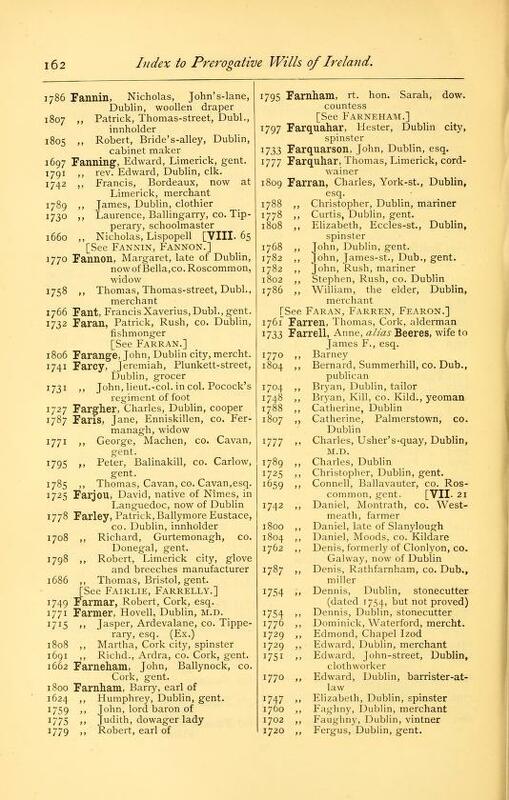 I have found some Dublin City records for related Fannings. However a lot of the Christian names are written in Latin and this can be misleading. I have also searched and found a record and not been able to find it again. Not sure why this happened. Play around with different search terms. County Tipperary Roman Catholic Records at Rootsweb lists the Co Tipperary Civil Parish name and next to it the Roman Catholic Parish name and when the parish began. 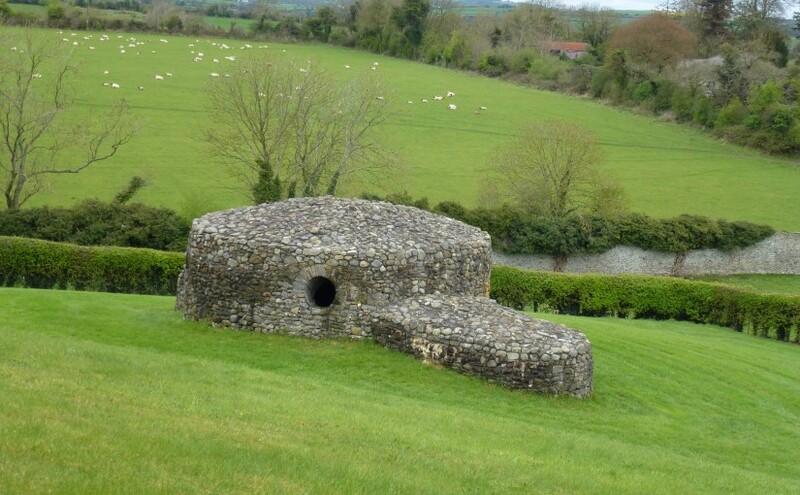 This makes tracking ancestors in Co Tipperary a little easier.